1) TONS of free time! The number one obstacle I have to overcome when trying to convince a client to consider a tour is the lack of free time. 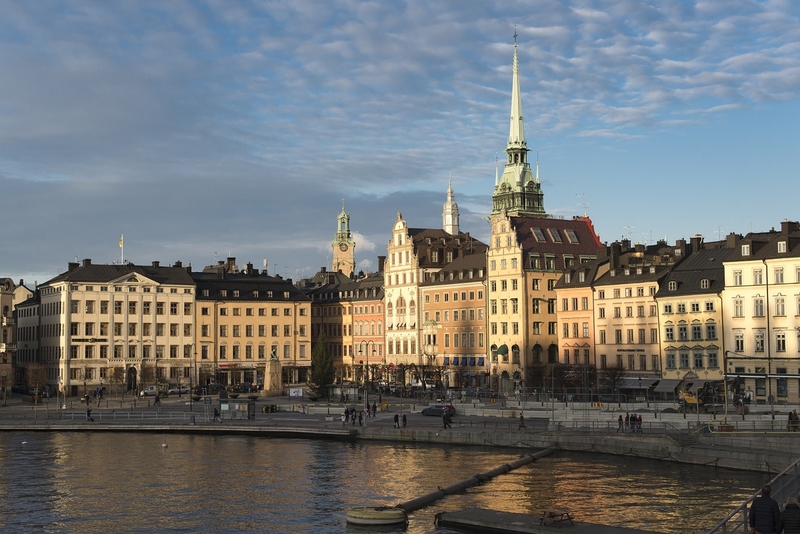 If you’ve booked yourself on a tour around Europe, you want the time to enjoy it, and if you’re adventurous like most of us under 30, we like to go off on our own to explore. On a Topdeck tour, there is always ample time to leave the group and wander off. On a three day pit stop in Swakopmund (Namibia) on my South West Safari tour, I had breakfast with my new friends, and spent the afternoons quad-biking in the dunes, hanging out with the locals in cafes discussing African life, and lazing around to write in my travel diary. No pressure. On my own time. Most of us don’t leave home without a strict travel budget to adhere to and there’s nothing worse than being nickeled and dimed to death in destination, after you’ve just dropped your hard earned savings on a vacation. All trips include tips, which means no more glares from disgruntled tour conductors when you don’t drop cash into the tip bucket. Also, Topdeck includes more attraction admissions, meals and unique bucketlist experiences than any other tour company in the 18-30-something demographic! Travellers want more out of their travel experiences, and if immersion is what you look for in a holiday, Topdeck gives you an opportunity to experience a destination on a local level. 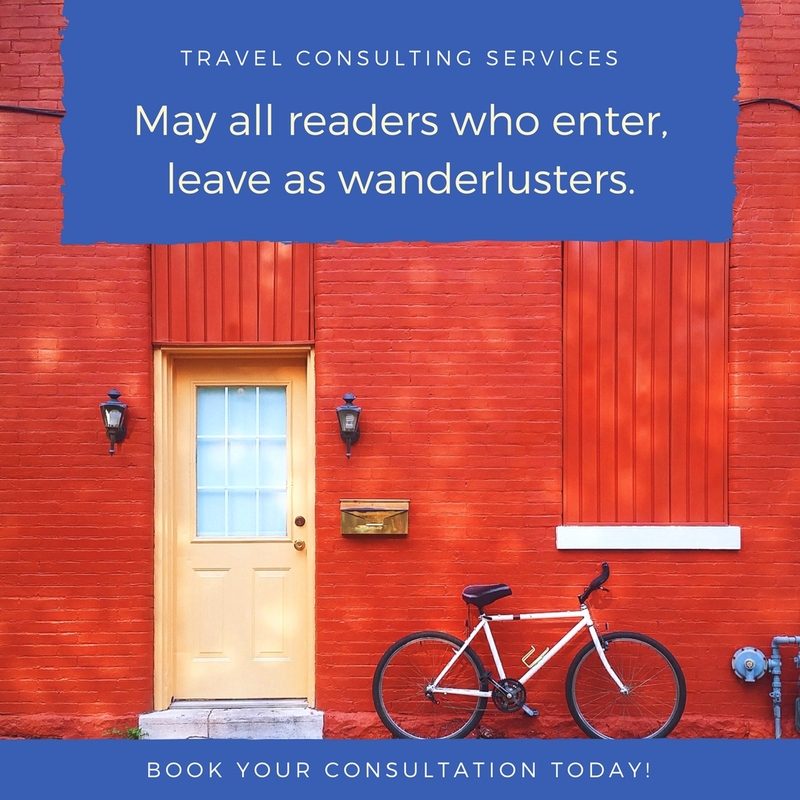 In Africa, the local guides were so fantastic, I still correspond with them all these years later, often probing them for travel tips for my clients heading their way. If you love history, architecture, food, culture, language or random, awesome facts to share at your next party, Topdeck guides are better than a history book! It sounds so cliche, but this is probably the main reason I keep booking my clients with Topdeck over and over again. After a Winter Express Tour years ago, new friendships afforded me the opportunity to travel to two international weddings, backpack around Cuba with two incredible gals and host a huge Topdeck reunion in my hometown! If you love meeting like-minded, ambitious and adventurous travellers, without the pressure of partying your face off, Topdeck has that in spades. There is of course, an age old debate that tours cost less than solo travel, and I don’t know that I necessarily believe that’s always the case. However, when I factor all the tangibles (meals, accommodation, transportation etc) and include all the intangibles (convenience, skipping the line at busy attractions, guaranteed departures and quality of the itineraries), the value of a Topdeck tour is unbeatable. 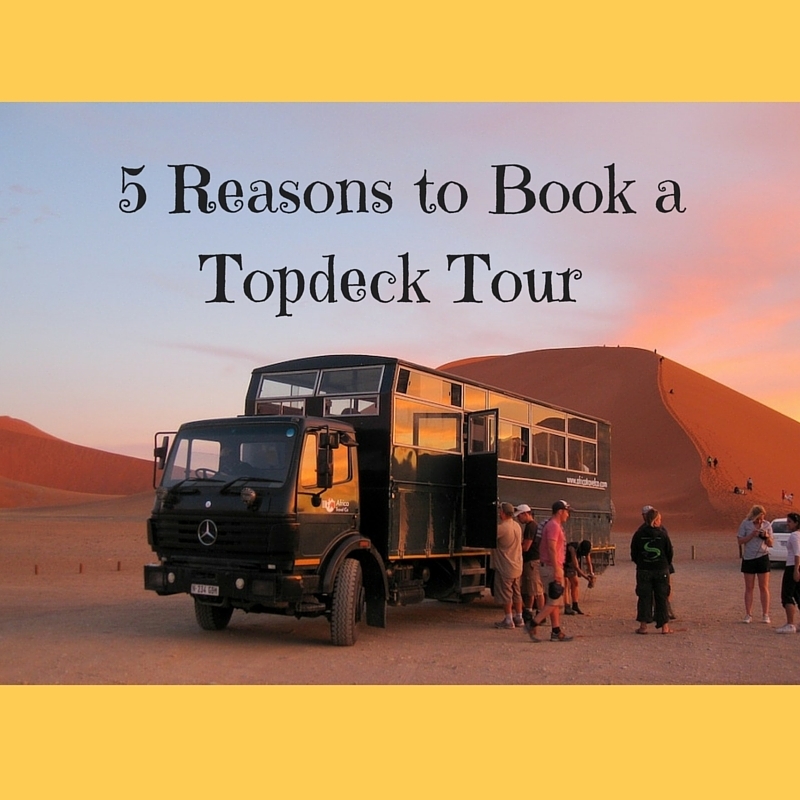 So how do I book a Topdeck Tour? Why not book with a specialist? I’ve been selling Topdeck tours for over 10 years, and I have experienced the Topdeck product first hand. 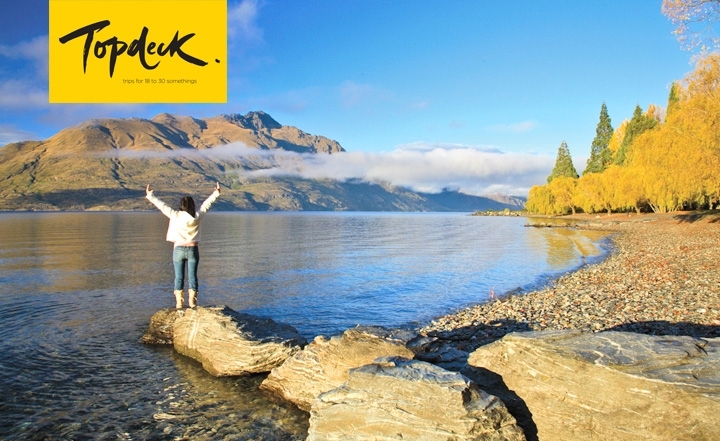 Topdeck has fantastic itineraries in Europe, North America, Africa, the Middle East, Australia & New Zealand. So, if you’re between 18-39 and you’ve been toying with the idea of an organized tour, or you know someone else who’s in the same boat, send me all your questions, and let’s find out if Topdeck is for you!